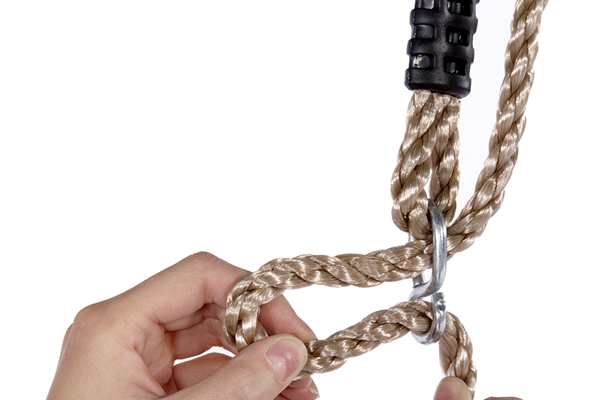 The Plum® Marmoset Swing Set is just right for two! 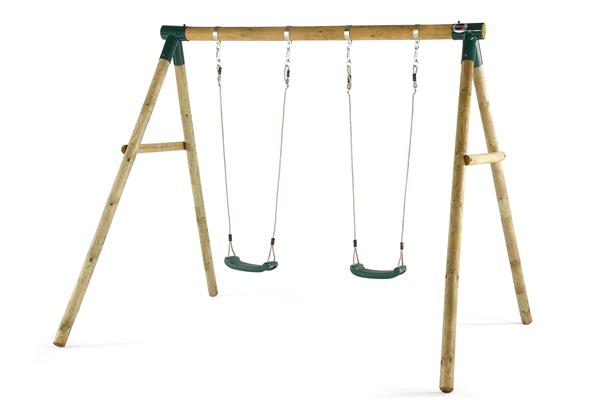 The wooden framed swing includes two swings with height adjustable ropes for growing children. Made from Plum's beautifully natural round pole timber, the Marmoset Double Swing will bring taste of the wild to your own garden. Suitable for little ones aged three and up. 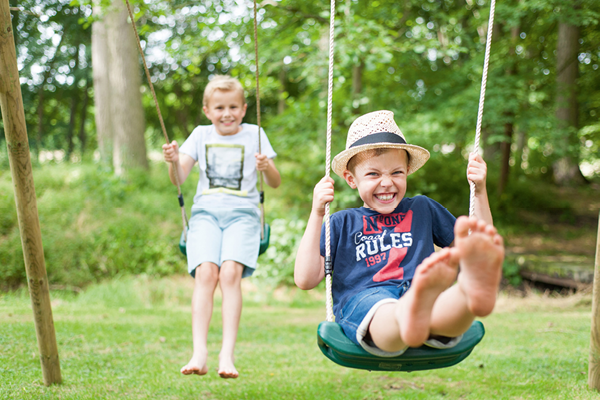 The marmoset double swing set is perfect for siblings or friends to come and play! This round pole swing set is made from FSC® wood so you know that you’re investing in an ethically sourced, natural product. 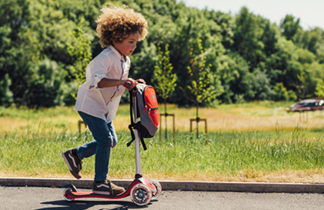 No need to worry if you have little ones of different ages, the height-adjustable ropes allow the swing grows with your children. 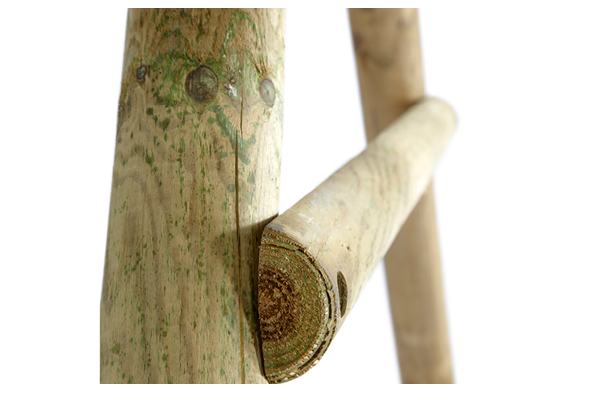 The all-natural rustic look of the round pole timber means its fits perfectly into every garden area. 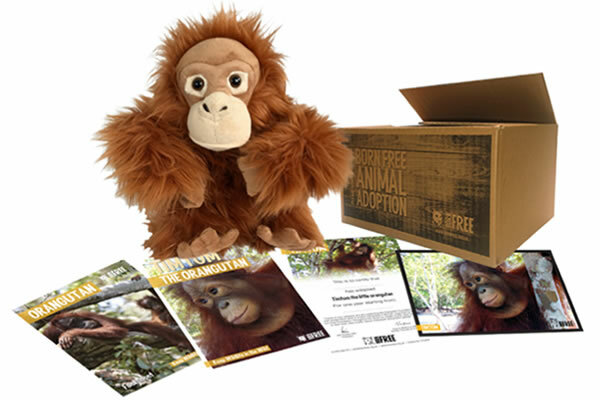 As part of our partnership with Born Free, you will receive a free animal adoption pack with your purchase of the Orang-Utan. Please allow a 2m safety perimeter. Adult supervision required at all times. Not suitable for children under 36 months until fully assembled – fall hazard and small parts – choking hazard. Minimum user age 3 years. Max user weight 50kg. Suitable for outdoor domestic use only.